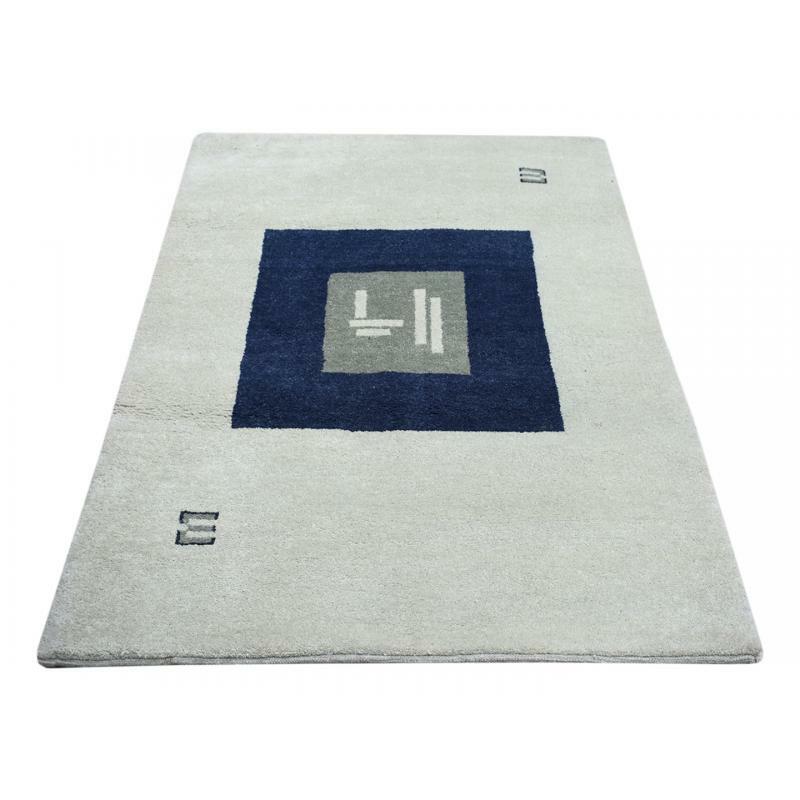 A Modern Oriental Gabeh rug, handmade and hand knotted with fine quality of wool to add a sophisticated finish to stylish interiors. Its timeless Triple Square pattern and subtle grey blue colourway will add elegance to both traditional and country schemes. 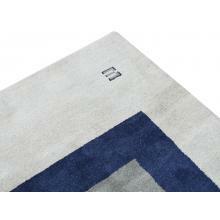 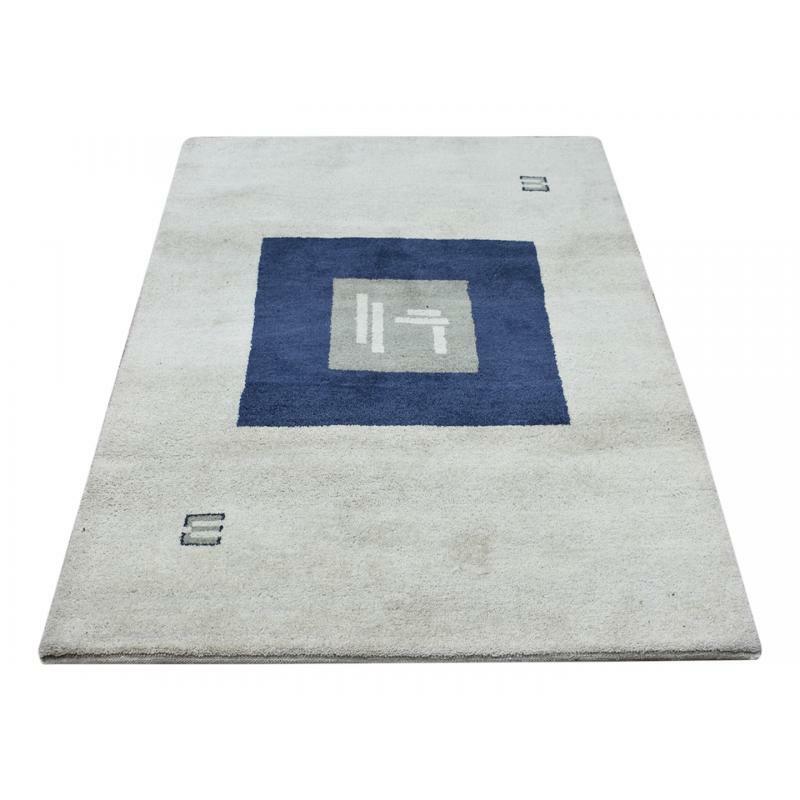 This rug is sized at 4 X 6 ft. and is quality crafted with the superior durability and irresistible softness.